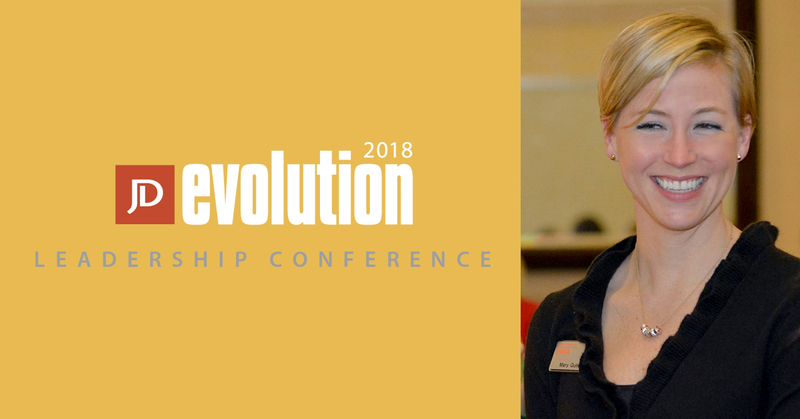 The Evolution Leadership Conference was held last week and I couldn’t be more excited about the feedback I’ve received, so far. This week, we welcome a video from Mary Quinn, President & CEO at the YWCA Greater Harrisburg. After experiencing a profound personal loss, Mary has come to realize that she had a misconception of what a strong leader should be. Thank you to everyone who attended the Evolution Leadership Conference. See you next year!